The changes in the 7.09 patch will greatly benefit supports - particularly the position 5 - and overall reduce the toxicity in the team. Let’s analyze them. The courier is so cheap that anyone could buy it. Be warned: there will be always supports refusing to buy it. I encountered one just yesterday, in the first game played after the update! Before you spent 150 gold for 5 charges: 30 gold each. Now 180 gold for 6 charges: 30 gold each. Technically, the price of each tango remained the same, but the package is different. As a solo support, you will have to buy two sets of Tangos because your mid player still needs two charges. All member of the team gets the gold, so there will be fewer fights within the team in pubs to decide who actually takes the rune. Often, both mid and offlane players contested it. The mid players can block the creep wave in each game as they can rely on their team for the first Bounty Rune. Two runes, which are what your team will get in most games, are comparable to the team bounty from destroying a tier 1 tower, while three runes are as much as the last hit bounty of a tier 1 tower. Considering all the adjustments and the reduced cost of the courier, the amount of gold available in the early game for the entire team is higher than before. The audio produced by a successful stack and the number of camps stacked in the post game scoreboard are small but important rewards that will compel people to stack more. Of course, the 15% gold bounty is the main benefit, but never underestimate the weight of psychological factors. Stacking neutrals for extra gold is also useful for all supports lacking farming abilities to clear creep waves. Now, even selfish players will have an incentive to stack! The mid lane is slightly safer and this could encourage more heroes to play there - especially ranged ones. The mid laner also requires less help from his supports. Roaming and getting kills could be harder for the position 4 supports, so they will devote more time to other activities, such as stacking the jungle camps and securing all the Bounty Runes. 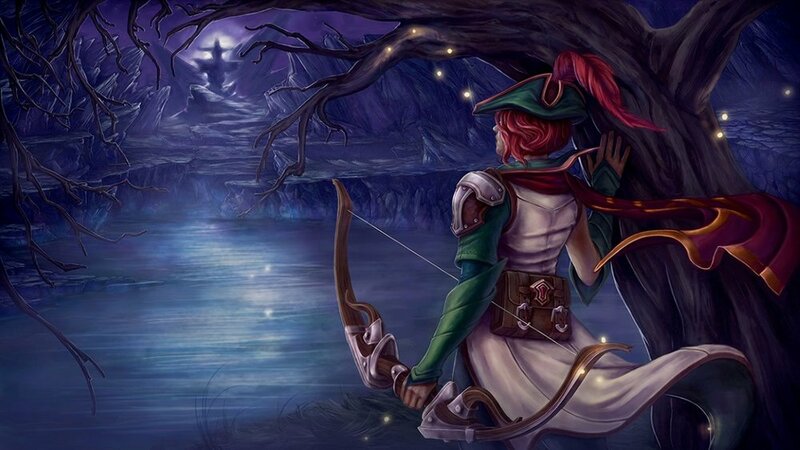 A great help for supports as they can move in the jungle and harass the opponents in the lane with fewer chances to be aggroed randomly by the ranged creep. It is also a lot more challenging for the offlaner to pull. Courier no longer try to deliver gems if your inventory is full.